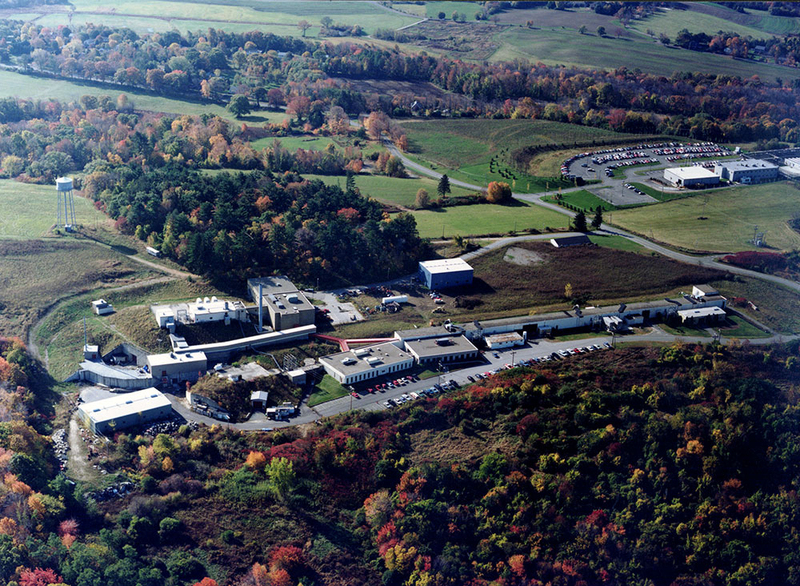 The Laboratory for Nuclear Science (LNS) was established in 1946 to provide support for basic research by faculty and research staff members in the fields of nuclear and high energy physics. 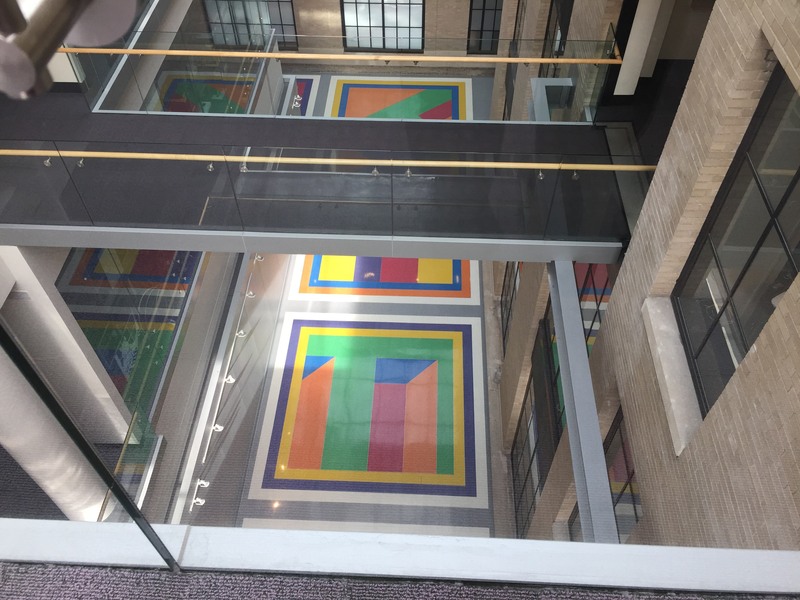 These activities include those at the Bates Research and Engineering Center and the Center for Theoretical Physics. The Laboratory is supported by the U.S. Department of Energy, U. S. National Science Foundation, and other government and industrial partners and is the largest university-based program of its kind in the country. The current research efforts include studies of strongly-interacting nuclear systems, investigations of precise tests of the Standard Model of weak, electromagnetic, and strong interactions, as well as searches for new physics which cannot be explained by the Standard Model. LNS research groups are playing leading roles in this important work. LNS has in fact been extraordinarily successful in leading these fields. For example, four members of the Laboratory, Jerome I. Friedman, the late Henry W. Kendall, Samuel C.C. Ting, and Frank Wilczek have been awarded the Nobel Prize for work supported by LNS. 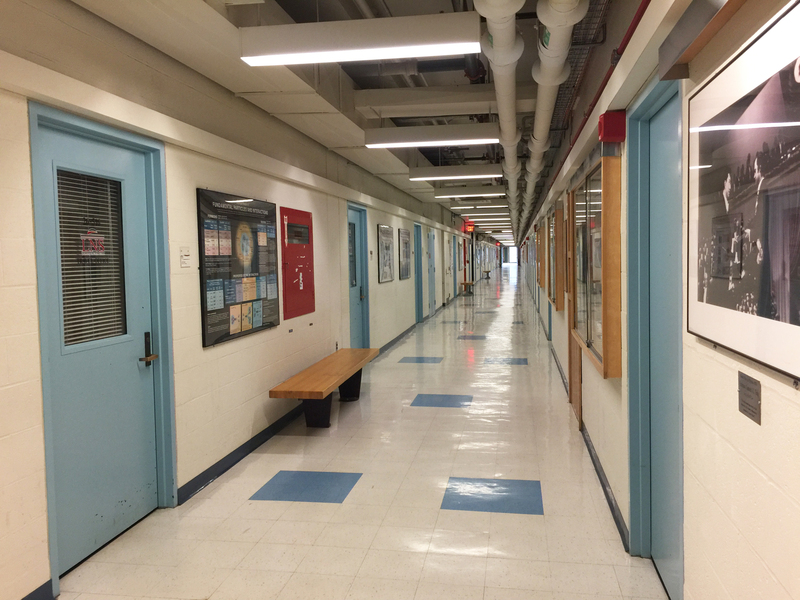 Approximately half of the faculty in the Department of Physics conduct their research through LNS.